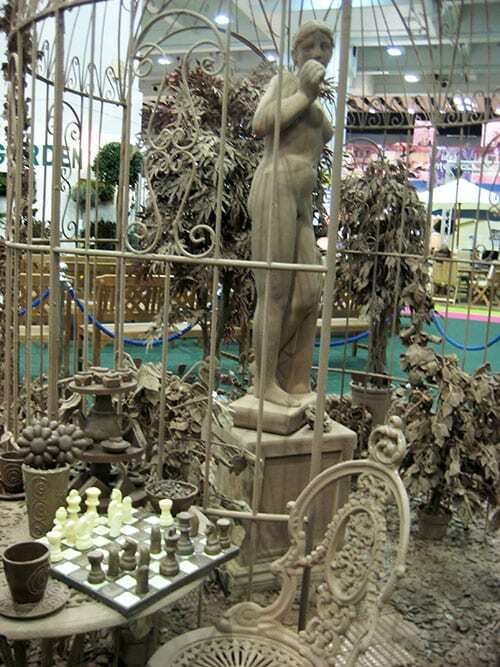 In 2010 I built the world’s first chocolate garden at the Ideal Home Show. I wanted to show people how much plants influence our lives – chocolate comes from a plant, after all! Did you know that when you open up a ripe, purple cocoa pods, the cocoa beans inside are a deep purple colour – the exact colour of Cadbury’s Dairy Milk wrappers! 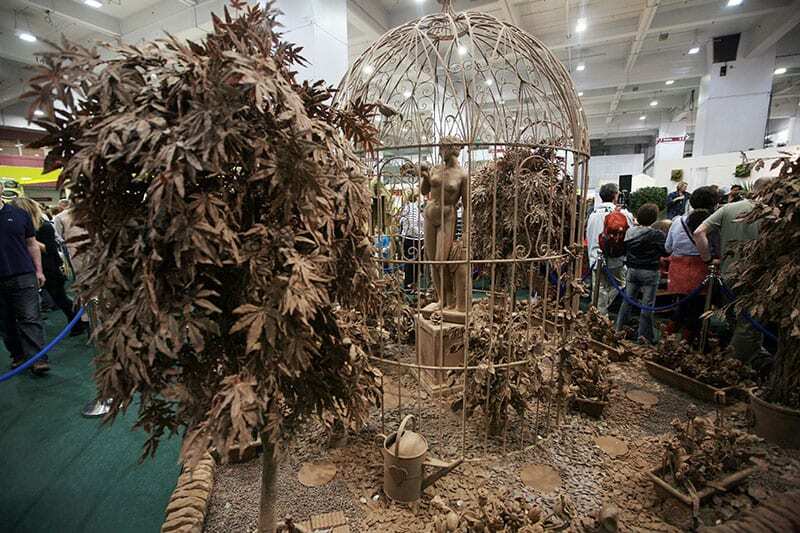 The Chocolate Garden took a team of eight people, including professional chocolatiers, to build. We were molding, sculpting, spraying and painting melted milk chocolate for three weeks! Some structures are solid chocolate, and others have a wire frame for support. 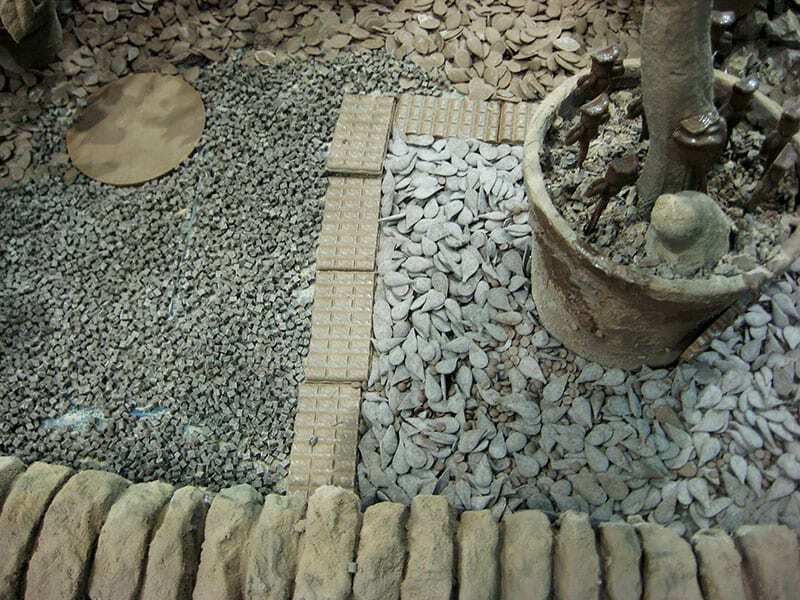 We had great fun making gravel out of chocolate chips and edging from bars too! 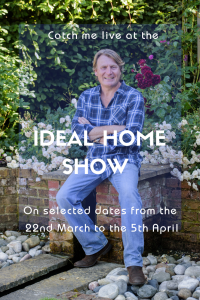 I love watching you on love your garden with Alan & the girls. I think you make a wonderful team. 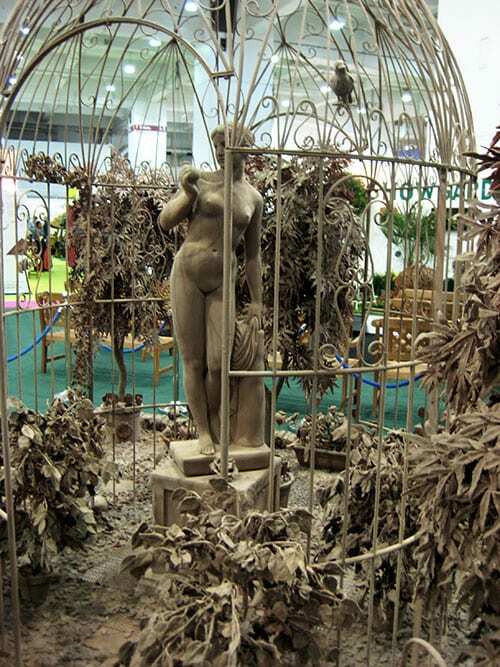 How did you manage to stop your chocolate garden from melting! 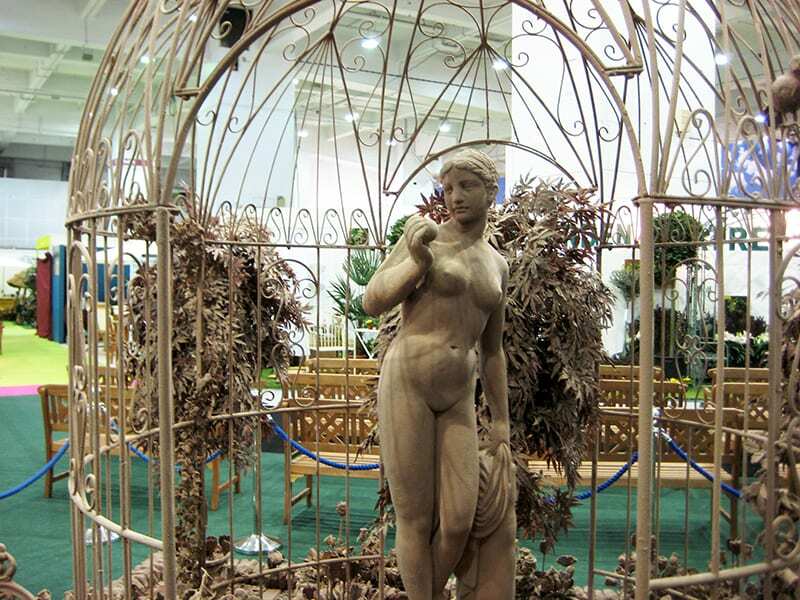 I would love to go to the Chelsea flower show it is a pipe dream of mine but no – one I know likes gardening & I need assistance as I’m disabled so I’m reduced to watching on TV! I love the way you come up with such fresh ideas. Will try the orchid in a glass that looks amazing. Thank you David for all your wonderful ideas, but I don’t think I’ll try the chocolate one in my garden anytime soon. But love the idea – as a point of fact I did my school thesis on chocolate sooooo many years ago.